Today—as repeated attempts to “fix ourselves and our lives” fail—many of us face unprecedented fears about the future, struggle with unspeakable life tragedies, and sink under the belief that certain lives do not matter in our society. Others confront our epidemic of anxiety with fierce resistance, or “the fight to be right,” criticizing anyone and everyone just to end up stuck. In the face of such pervasive human suffering, New York Times best-selling author and legendary life coach Iyanla Vanzant challenges us: What if it’s not them—what if it’s you? What if you need to “get over it”—and get over yourself? Because no matter how much we would like to blame people and circumstances beyond our control, the truth is staggeringly simple: anything and everything we experience is a function of what and how we think. In Get Over It! Iyanla offers a unique spiritual technology called “thought therapy,” a process that harnesses proven spiritual tools with the science of neuroplasticity. 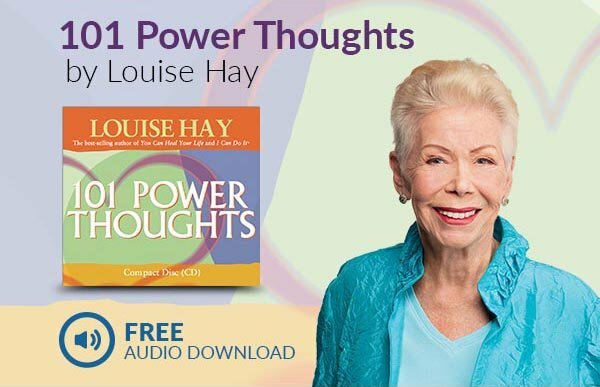 The 42 prayers and affirmations, and complementary energy-clearing tools at the heart of the thought therapy process are designed to neutralize and eliminate the unconscious, unproductive, soul-destroying dominant negative thought patterns (DNTPs) and discordant emotional energies, allowing you to get to the root cause of your personal suffering, and make life-affirming choices. You're reviewing: Get Over It!